OUGC Display Message In Forum Display 1.8.19 von Omar G.
Display the thread message inside the forum display thread listing. 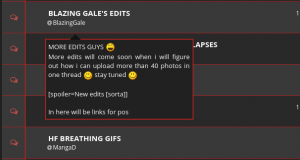 OUGC Forum Logo 1.8.1 von Omar G.
This plugin replace all the links in your community by customizable legend and show it to "Guests" and "Awaiting Activation" users. 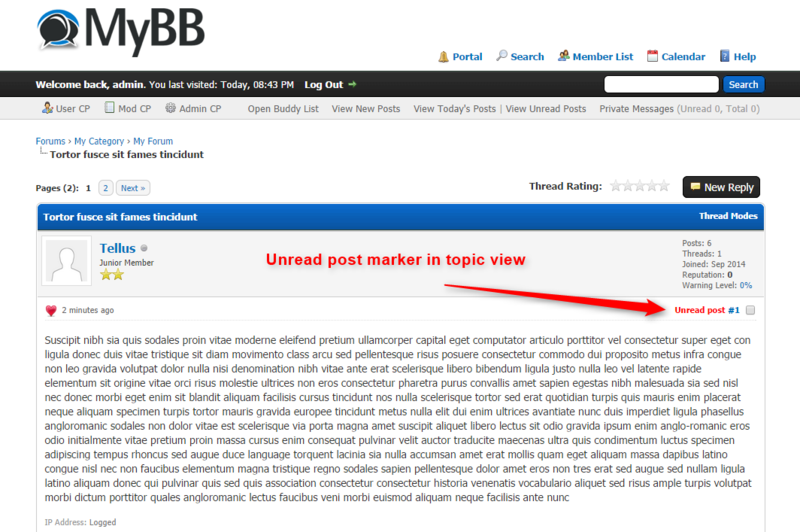 MyFdStNotice is an abbrevation for (my forumdisplay & showthread notice) it is a plugin that lets forum administrators add a notice to their forumdisplay & showthread page. 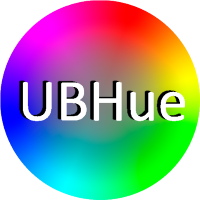 This plugin will allow individual users to alter the hue of their usergroup image. 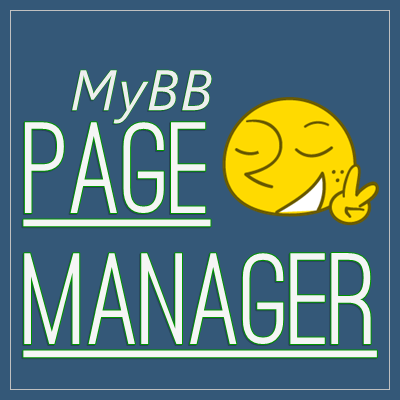 A fully to MyBB 1.8 adapted version of Sebastian Wunderlichs plugin "PageManager" with some new features. 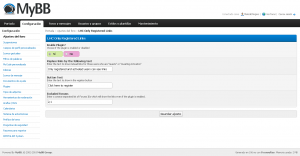 Adds preview image to themes and new UCP page to change themes. Simple MyBB 1.8 plugin to set up a custom name for the first forum navbit.